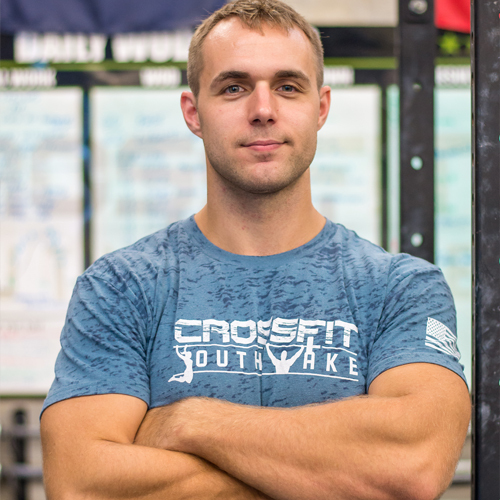 What Makes CrossFit South Wake Different? 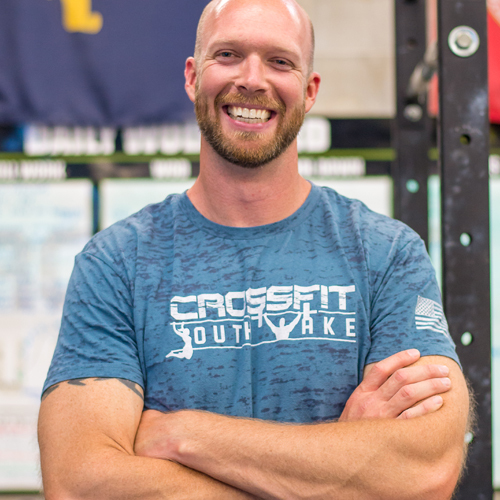 CrossFit South Wake was started in August 2013 and has grown from a small unknown CrossFit Affiliate, to one of the most successful CrossFit Affiliates in the greater Raleigh area. 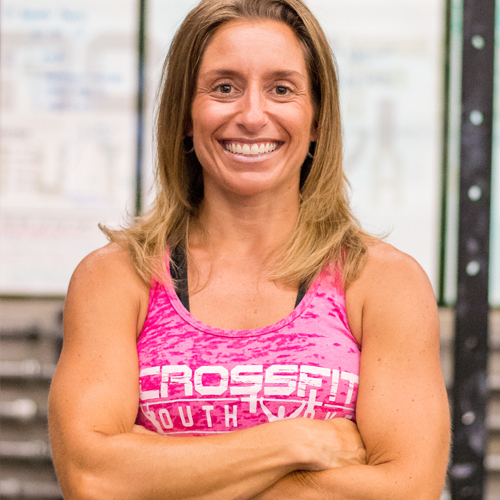 We have an amazing staff of trainers who’s sole desire is to help you improve your fitness goals, no matter what they are. 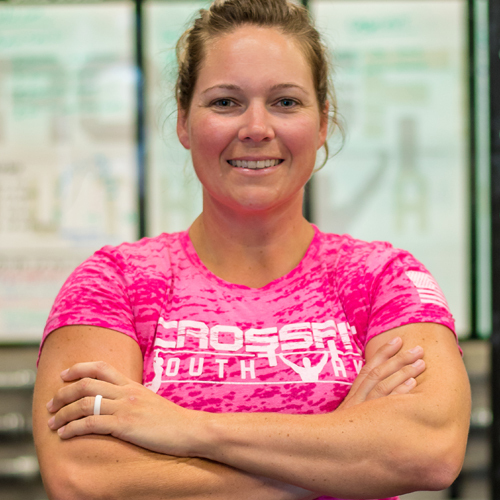 We have worked with every day “Soccer Mom’s” along with CrossFit Competitive athletes, and take pride in being able to help you reach your goals. 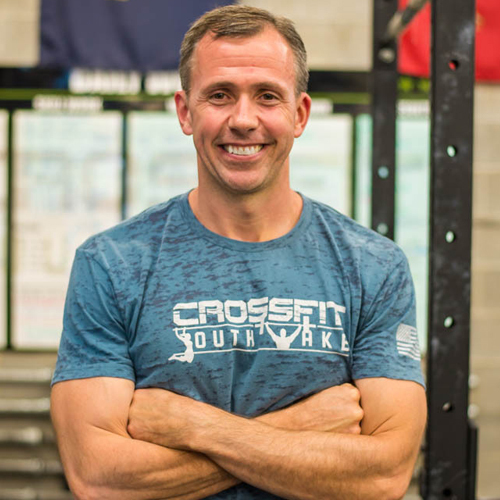 At CrossFit South Wake, we make educating you in fitness and health our top priority. 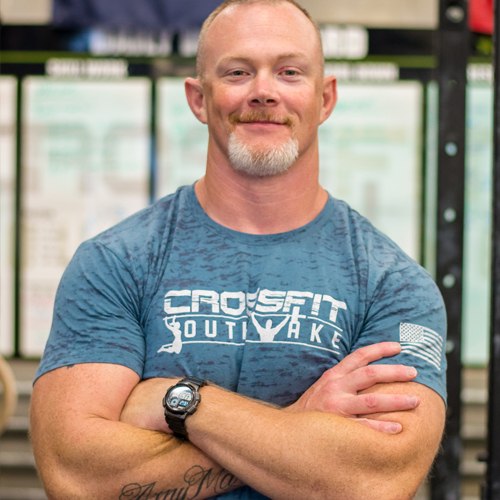 You will enter CrossFit group classes subsequent to six one-on-one Personal Training sessions with one of our professional trainers, ensuring you understand our philosophy, safety, technique/scaling, intended stimulus, and all that CrossFit has to offer. 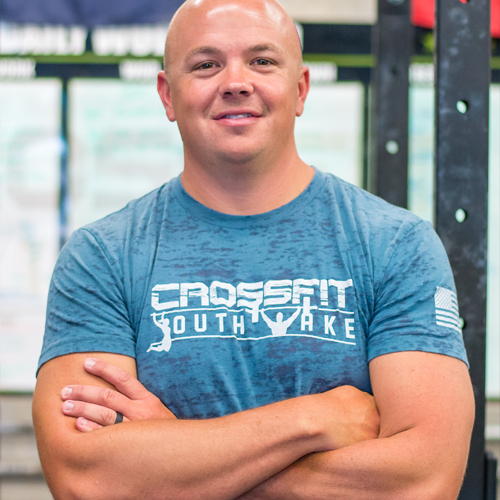 Once your six PT sessions are complete, you will enter group CrossFit classes where you will train with a small group of other athletes and you’re coached in every workout by one of our experienced, professional trainers. By working out with a small group we continue to give the personal attention that can’t be found at a large gym. 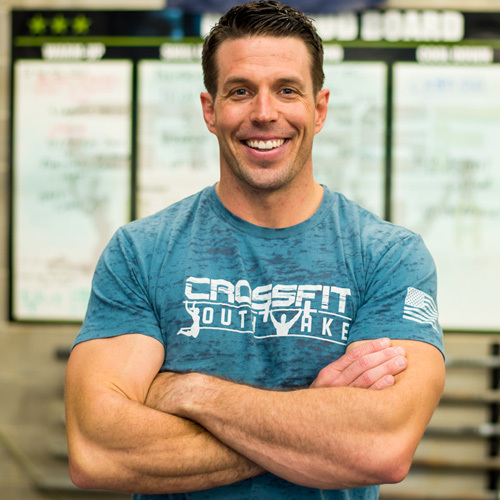 Our program is based upon the core CrossFit principles of constantly varied, functional movements performed at high intensity. Our workouts are both challenging & fun each and every day, and are customized by your trainer to accommodate each individual’s fitness level. 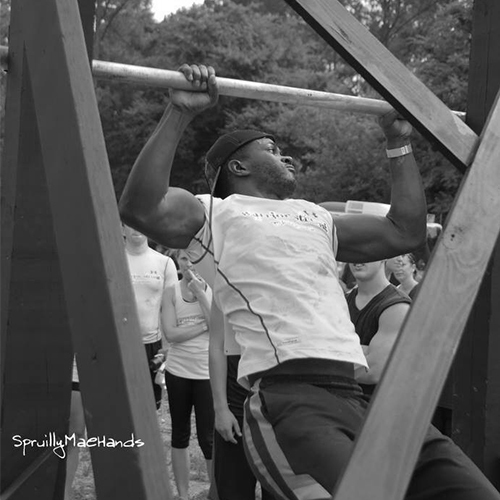 We cater to those who haven’t worked out in years, to those aspiring to train for competitive CrossFit events and CrossFit Regionals. 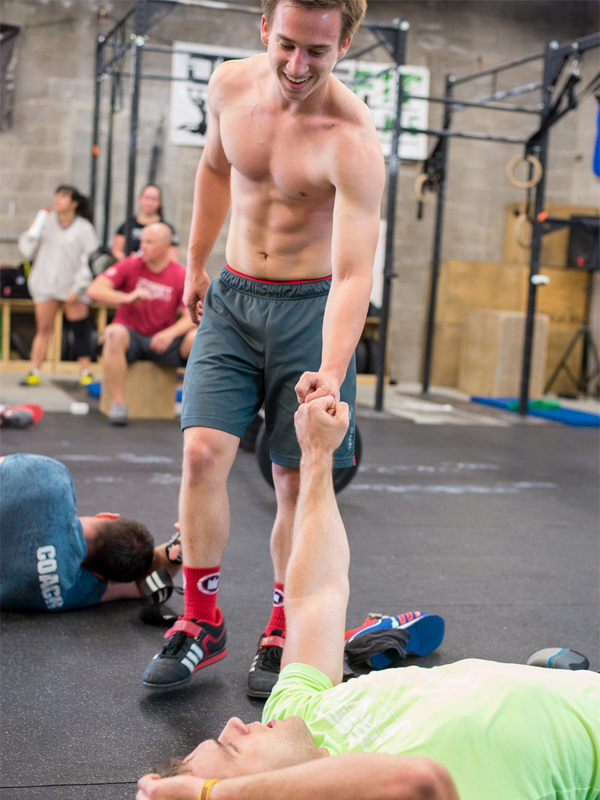 All workouts are 60 minutes with a comprehensive warm up, mobility, WOD (Workout of the Day), and cash out. Our workouts are designed to improve capacity in ten recognized fitness domains: cardio-respiratory, endurance, stamina, strength, flexibility, power, speed, coordination, agility, balance and accuracy.